Wow, it's hard to believe that August is here already. Where did the summer go? 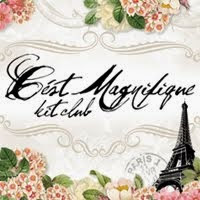 But a new month means a new sketch challenge at C'est Magnifique! Here's the sketch design team member Nadia Cannizzo created for us. 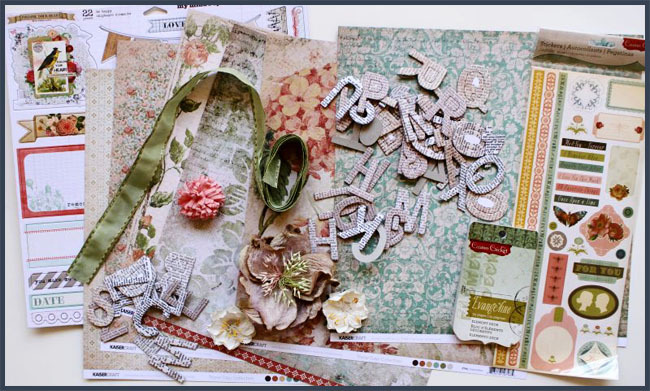 Did you notice that all three designers used the word "Love" as their title? 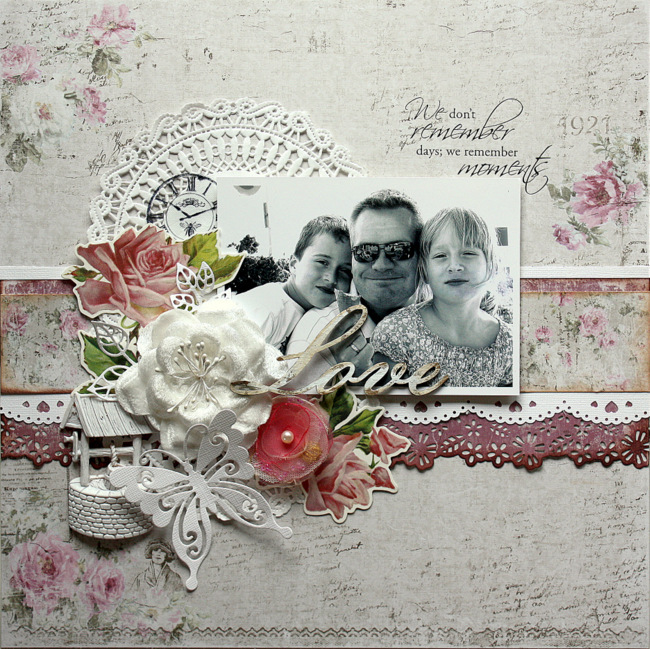 Our August Kit is perfect for creating layouts of those you love! Tomorrow we will be announcing the winner of our July Sketch Challenge, so be sure to check back. And in case you didn't see yesterday's post, we are offering free US shipping (reduced International shipping) for store orders through August 6th. Check here for all the details. 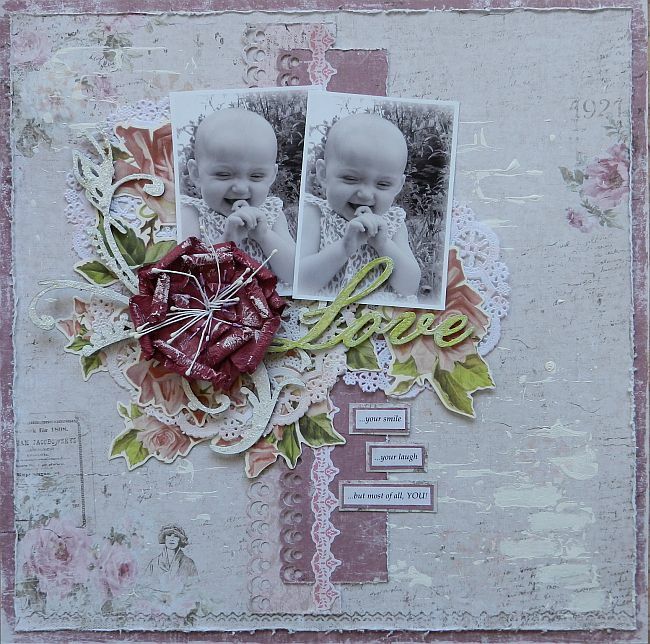 Beautiful work- such great layouts!! Gorgeous layouts girls stunning as always!